dwarf weeping cherry tree or Tree or Prunus subhirtellais, is one of the most beautiful trees that exist. You don’t need to have a very big garden to grow this tree because it isn’t the standard cherry tree but the dwarf one. You will still be able to enjoy its beautiful flowers. Your garden will be filled with beautiful cherry blossoms what’s better than that. The dwarf weeping Cherry tree first grew in Japan. Now you can find this tree everywhere in the world. Its blooms are of shades white and pink and it is an ideal tree for your garden. 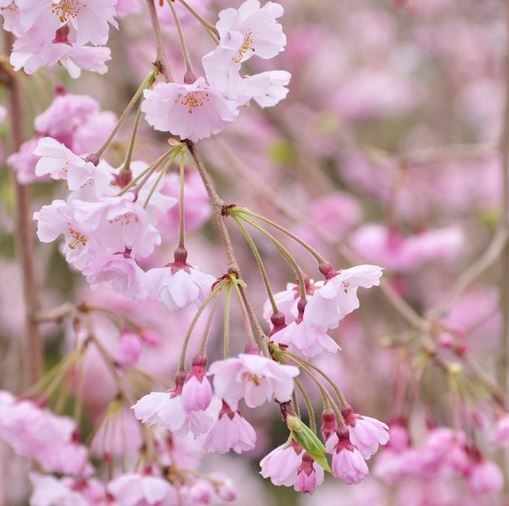 Cherry trees are connected with spring because of their elegance. What is great about this tree is that it is modifiable to all soil types and temperatures which mean that you will enjoy them all year round. The dwarf weeping cherry tree variety was first introduced in the 20th century. Cherry trees first grew in China and Japan. They were introduced to the USA at the end of the 19th century via San Francisco. 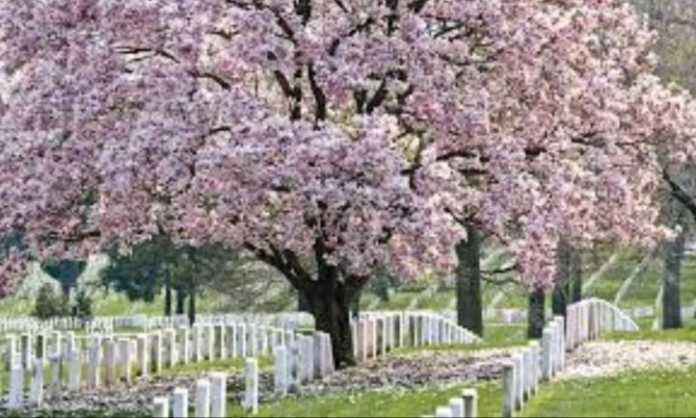 It is said that thousands of cherry weeping trees were given as gift from Japan to the USA in 1912 and they were planted in Washington D.C. Dwarf Cherry Tree took its name from its branches which drop down and they almost touch the ground. What is magical about this tree is that when it is windy outside the branches follow the wind direction. It is as if a melody is played and the cherry tree is the dancer that follows the music. The branches grow from the main stem facing outwards and then they arch downwards giving the weeping effect. What is lovely about this tree is that when there is a light breeze the braches might cross with each other and as result, they touch the ground. Once you plant your amazing weeping cherry tree water it immediately but make sure that the water is drained because you don’t want the roots to rot or get the fungus. This type of tree can undergo bacterial blight and other diseases as well that have as a result to shorten its lifespan. If you want to keep your tree healthy make sure that there is a plethora of air circulation. This specific variety of tree best grows in the US Department of Agriculture plant hardiness zones five through eight and it needs a lot of sun. 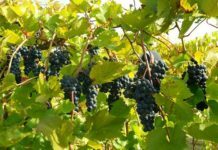 It is possible that it will grow in warmer climates with limited shade. There are three types of dwarf weeping cherry tree varieties. The standard cherry tree reaches from 20 to 25 feet. The dwarf weeping cherry trees are usually one-half or two-thirds of the original size. The snow fountain weeping cherry tree is a dwarf weeping Cherry tree with a height from eight to fifteen feet and spreads from six to eight feet. It is also known as the Prunus subhirtella “Snofozam”. This particular type grows slowly and gives beautiful white flowers. Its branches can touch the ground so pay attention and trim them regularly. The Double Weeping Cherry Tree can reach the size of twelve feet. There is a small exception though; some of its varieties might grow up from fifteen to twenty feet. Before you buy the seeds of the specific tree make sure that you ask which variety it is. 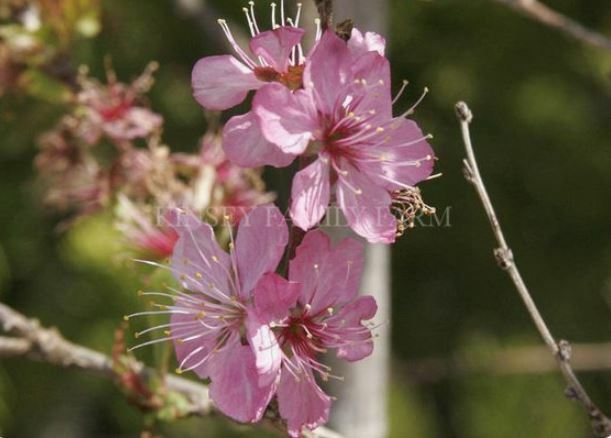 This cherry tree is also known by the name of Prunus subhirtella ‘Pendula Flora Plena’. The Hiromi Weeping Cherry Tree is the smallest of the dwarf weeping cherry trees. It is considered to be a special type because it can grow up to seven feet and it spreads from two to four feet which makes it look like a bush. The particular dwarf tree gives magnificent pink blossoms. Just an unusual and incredible type of cherry tree. You should be careful when you will go to buy the seed of the dwarf weeping cherry tree because most of the varieties are full sized ones. That means that you should visit a proper nursery center that will give you information before you buy it. The good thing is that it can grow both in soil and in pots. If you want to keep it in a pot you will want to make sure that you prune not only the branches but the roots as well every year. 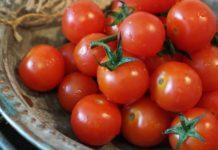 If you want to plant it in your garden make sure that you have a lot of space, well-drained soil, and plenty of sunlight. Sunlight will help the tree grow heavy blooms and that will be a wonderful picture. Another important thing is that you need to know when to plant a Weeping Cherry Tree. 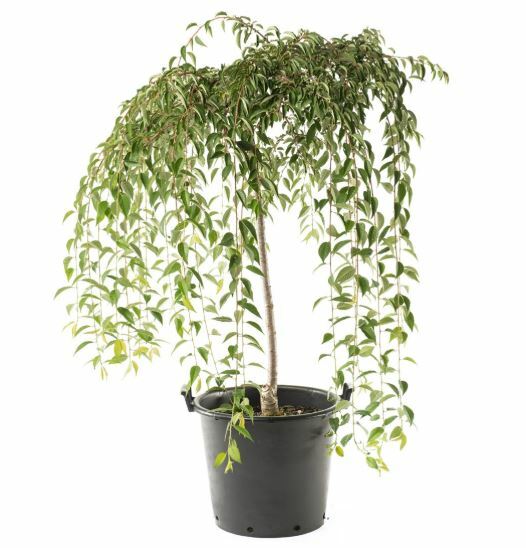 We have the answer to this important question.The time has come for you to plant your unique dwarf weeping cherry. You should provide the soil with the appropriate care as you would for any kind of tree that you were going to plant. The next step would be to dig a hole that will have the double size of the root ball. Then remove the young tree form the initial pot and place it into the hole. Once you have finish with that, cover the hole with soil and press carefully around the stem area. Last but not least, if you plan to plant more than one dwarf weeping cherry trees make sure that you will leave twenty feet between them. 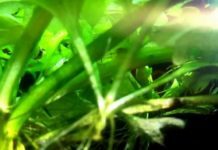 If you want to learn how to take care this beautiful tree, you must read this: Taking care of your dwarf cherry tree is the most important thing. Once you plant the tree you must immediately water it and mulch it. If you do that you will maintain the moisture of the soil and the annoying weeds will be controlled. All of the above will have as a result to have a better surface for the tree and for the weeping branches that most probably will touch the ground. Don’t forget to water your young tree and especially during the cold and dry months because you want to have a lot of marvelous flowers. If you want to have a healthy dwarf weeping you should prune it as often as you can. When the tree is in a dormant state and that happens during autumn you should prune it. Clear the lower branches and the weak sprouts. Pay attention and make sure that all tips have different lengths and that they are all above the ground. When the spring will come you will see the first flowers buds that will fall from the twigs. When you prune your tree you will keep it free from bacteria and other tree diseases. If you want the branches to look downwards remove the ones that point upwards. You will shape your cherry tree the way you want it. 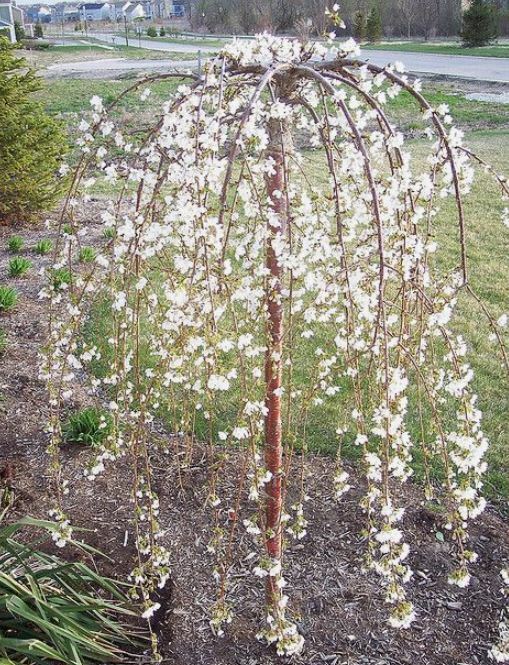 Without realizing it your dwarf weeping cherry tree will give you beautiful blossoms that you will be able to enjoy while you are sitting in your garden. If you want your tree to be healthy don’t forget to prune it and water it. You can plant it in your garden or keep it in a pot. Either way, it will give you beautiful blossoms that during the springtime will attract all your friends and neighbors. Prepare your garden properly, follow our tips and you will have an amazing result that you will be proud of. If you have a big garden plant more than one and you will see how amazingly they will move once there is a light breeze. Beauty is everywhere around us and this tree is dazzling. Next articlePortable Greenhouse for Winter 2018 – A Complete Guide.